﻿ Want to be slim? Eat these foods more! Want to be slim? Eat these foods more! It's not that easy to get a slim and trim body but these food items can help you attain a fit one! A slim look is what every human wishes for; however, the busy schedule and our addiction to fast food have made it a tougher task these days. If we want to be in shape without hitting the gym, the only way we can opt for is to include walk/jogging in our lifestyle along with fewer foods that accelerate weight loss. Oatmeal: This is the best breakfast for people on weight loss regime. Nutrients like healthy carbs and fiber in it keep you full for a longer duration. 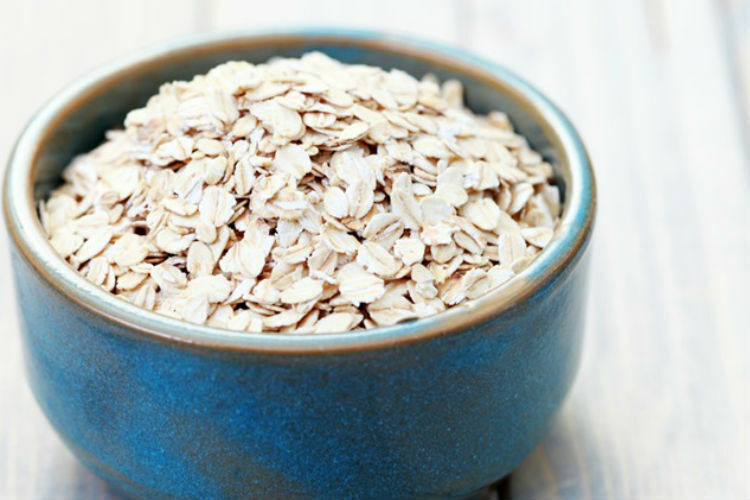 How to eat: Oats can be consumed as plain boiled porridge. Add the oats to the boiled milk, keep it for 10-15 minutes and your meal is ready. 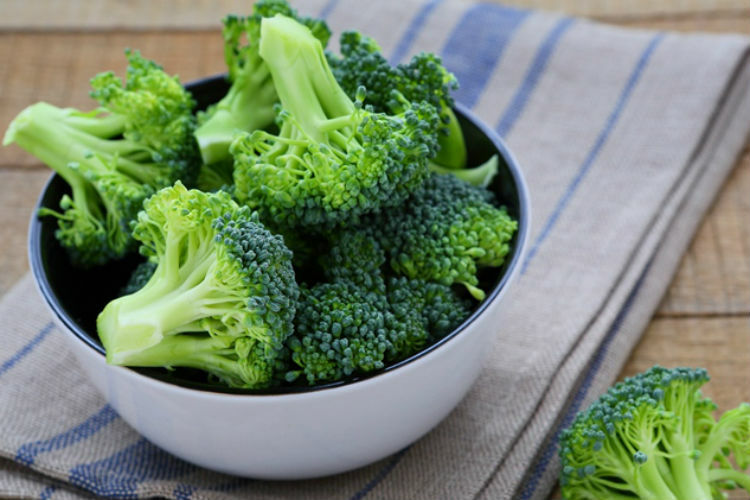 Broccoli: High in dietary fibres, vitamins and minerals and low in calories, fat, this amazing vegetable keeps you satiated and controls your hunger. How to eat: Include this utterly delicious vegetable into your salad. Boiled or raw, it always tastes good. 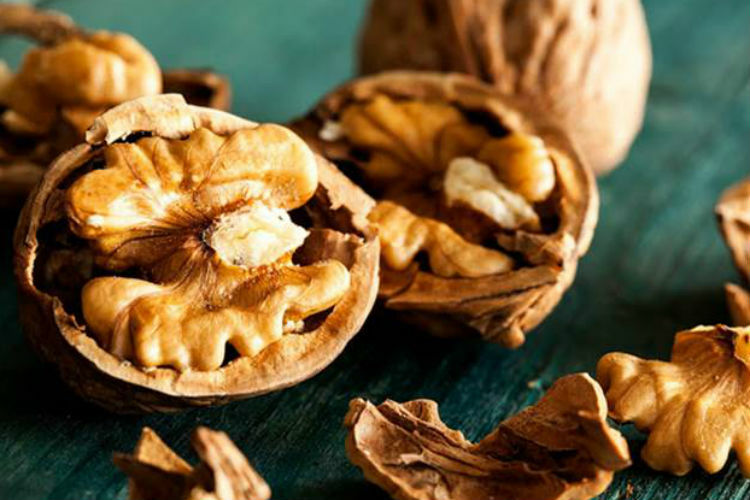 Walnuts: Walnuts are rich in polyunsaturated fats, which are beneficial to heart health and lower cholesterol. Moreover, the presence of omega-3 fatty acids in it controls hunger. How to consume: You can munch it any time of the day. Keep them handy in little pouches and grab as and when you feel hungry. 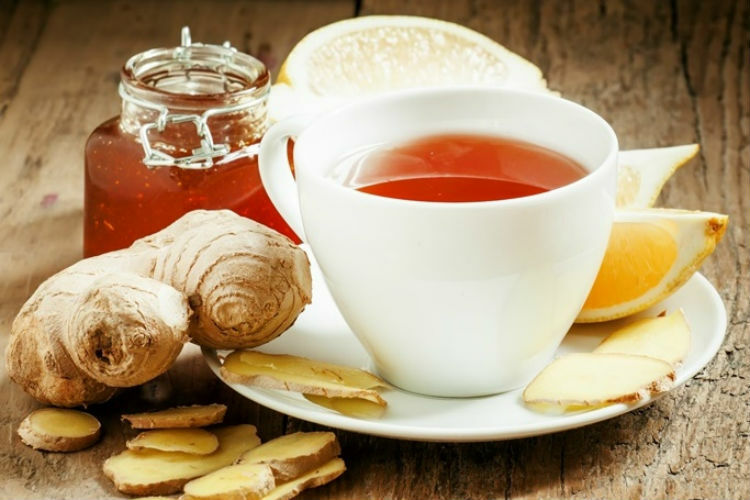 Ginger: Ginger helps lower your cholesterol by significantly reducing serum and hepatic cholesterol levels. How to eat: You can consume it by adding it to your cup of tea or bowl of soup. Flaxseed: It’s one of the top sources of omega-3 fatty acids and Lignan, which facilitate weight loss. How to eat: You can consume it by stirring it into hot cereal like oatmeal. 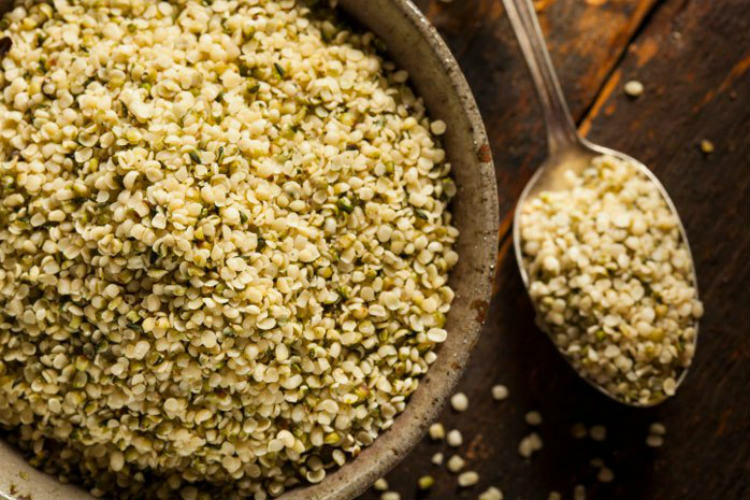 You can also consume it as an add-on to your morning smoothie. 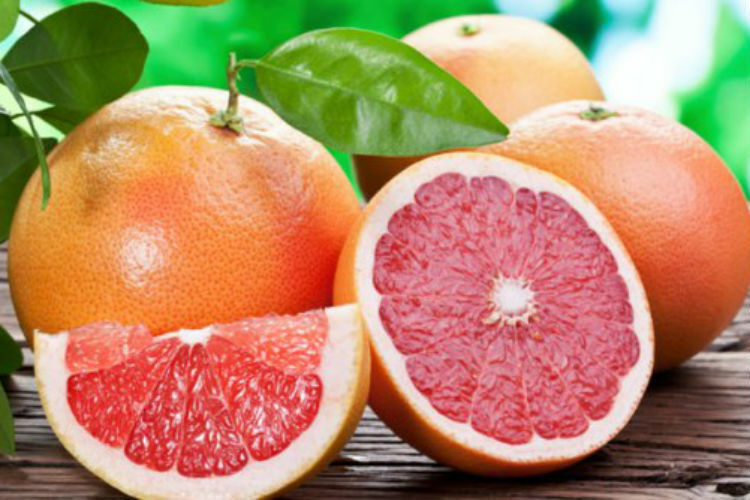 Grapefruit: Loaded with multiple health benefits, this fruit is considered a fat-burning food that can kick-start your metabolism. How to eat: To enjoy the benefits of this food, consume it before your meal.